Actress Michelle Pfeiffer launched a new line of fine genderless fragrances on Monday. 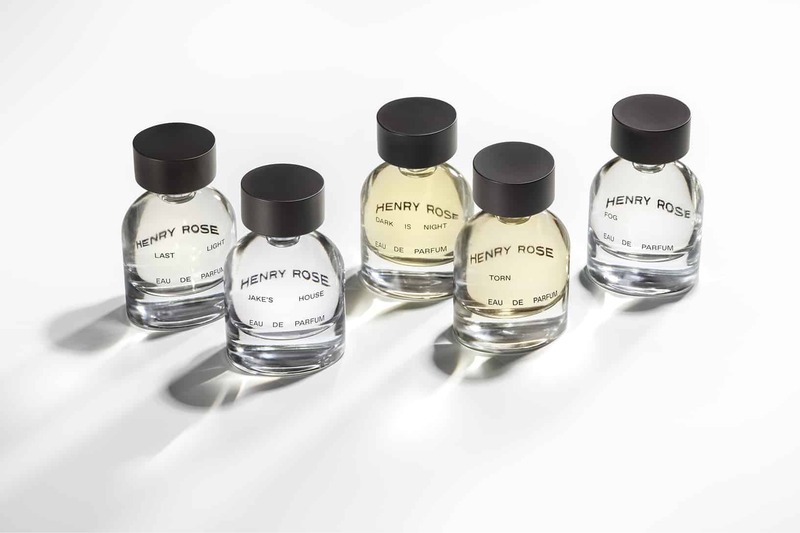 Called Henry Rose, Pfeiffer’s newest project aims to promote transparency within the beauty and fragrance world as well as advocate for the safety of these products that we all use. Henry Rose was created based on the strictest health, safety, and environmental standards set forth by two industry leading non-profit organizations—the Environmental Working Group and Cradle to Cradle Products Innovation Institute. It is the first fine fragrance to receive the distinction of EWG Verified and Cradle to Cradle Certified at the Gold level, with a Material Health score of Platinum. Pfeiffer worked with industry leader International Flavors & Fragrances (IFF) to develop the line. IFF and its perfumers Yves Cassar and Pascal Gaurin eagerly committed to the challenge, which limited them to formulating with a palette of a few hundred ingredients, down from thousands available for standard perfumery. The result is a collection of five distinct scents that are as dynamic as they are intoxicating: Fog, Jake’s House, Last Light, Torn, and Dark is Night. Henry Rose is also committed to sourcing its packaging materials from sustainable or renewable resources wherever possible. Each full-size bottle is made from NEO-Infinite glass (90 percent recycled, 100 percent recyclable), the caps are made from soy, and the secondary packaging from a bio-based, biodegradable, and compostable paper alternative. Each fragrance is available in 1.7 oz and retails for $120. A sample kit of all five fragrances is also available for $20.